We are excited to announce one of our new features for 2017 is to provide the community with a free panel pack each month! 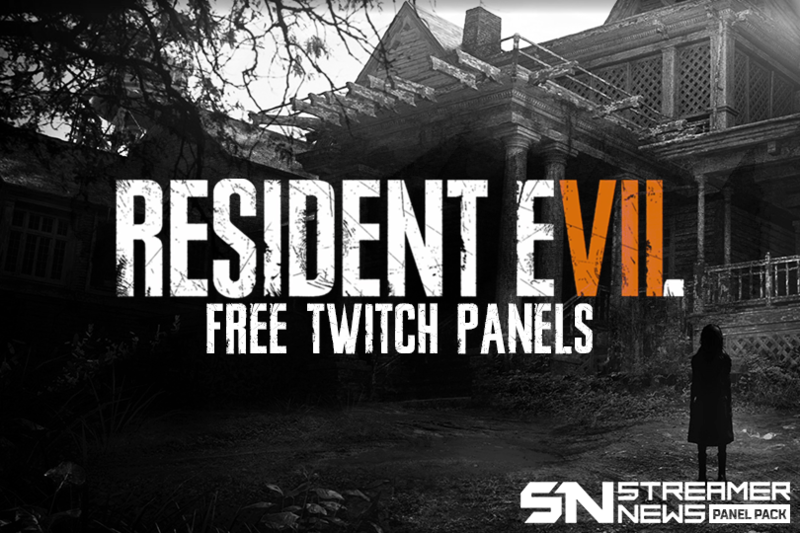 January’s Panels come in the form of a Resident Evil 7 design, which is due for release on 24th January and is sure to be a hit amongst the community. 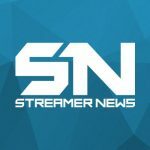 Also included in this pack is an optional use Streamer News Panel if you want to show us your support. We plan to continue to release packs throughout the year to coincide with major game releases, if there are any games or themes you would like a to see feature in next month’s pack let us know in the comments or via twitter.